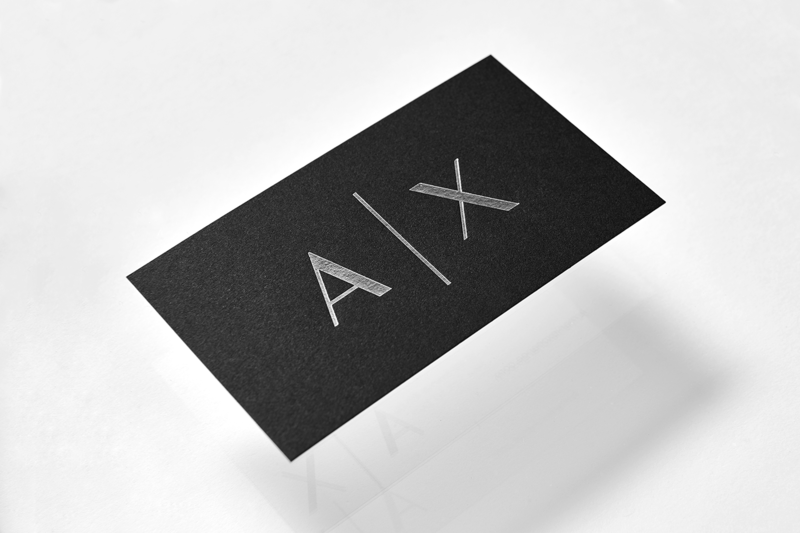 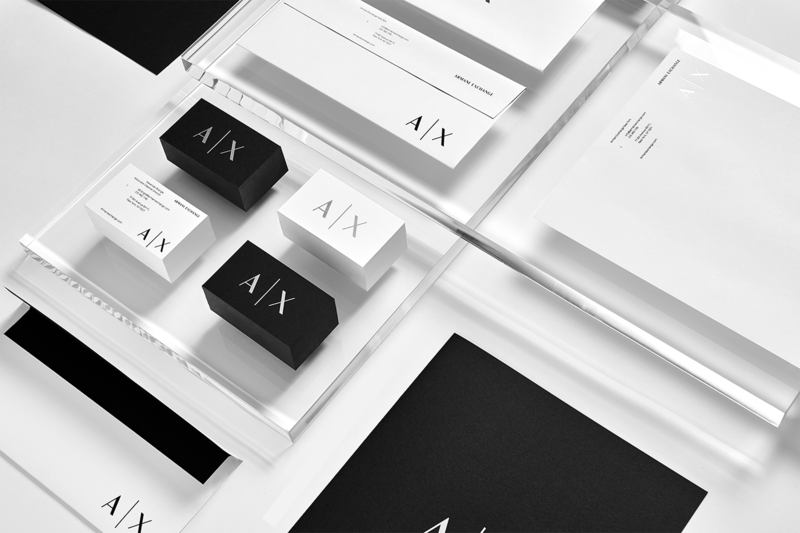 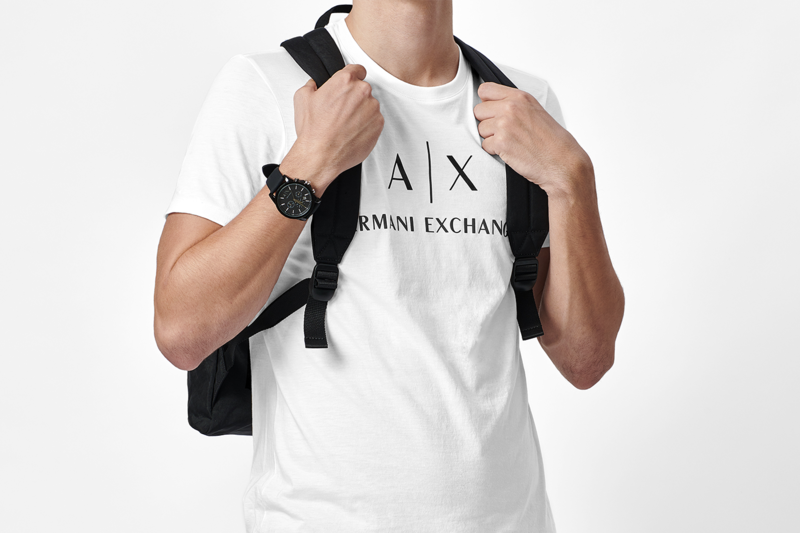 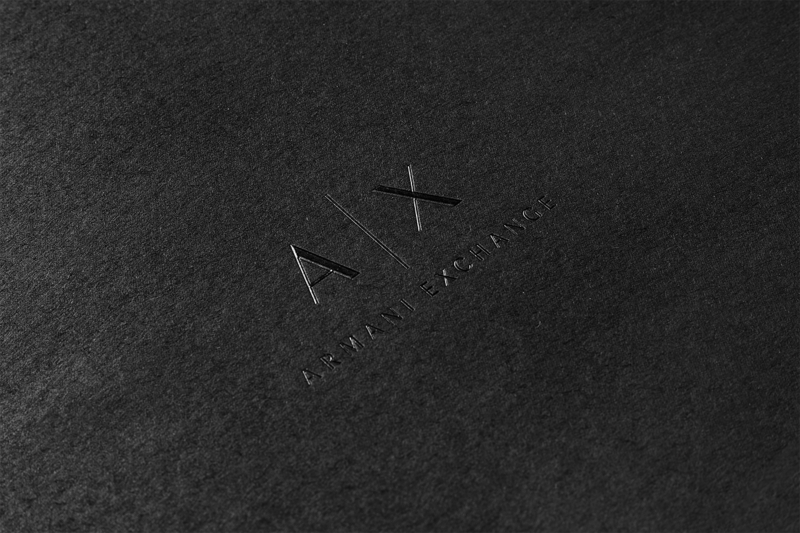 Designer Anagrama Studio says that: Armani Exchange constitutes one of several sub-brands of the Giorgio Armani commercial empire. 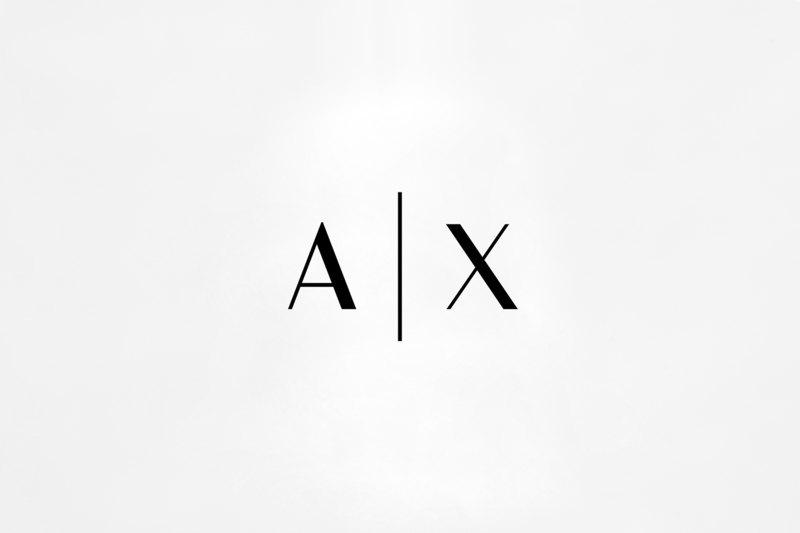 Created in 1991, A | X became a fashion icon of the 90's. 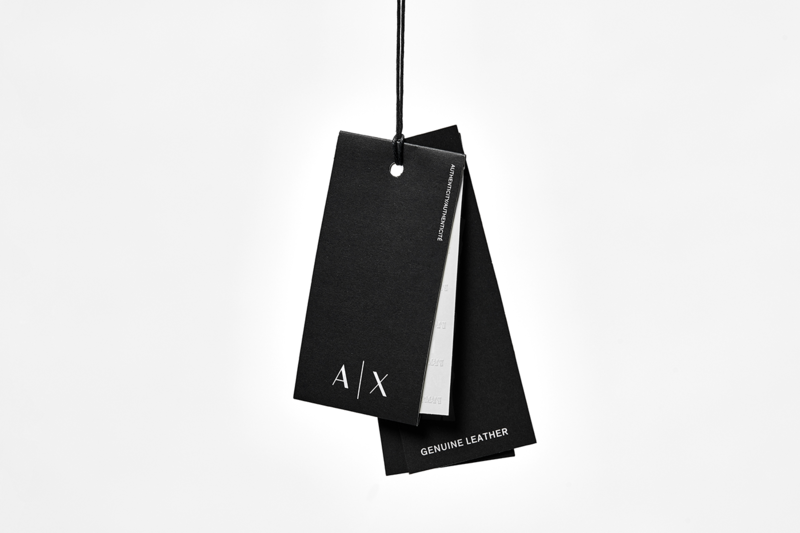 The first store opened its doors in Manhattan, NY in September of 1991 becoming the flagship store and one of the most iconic brand stores. 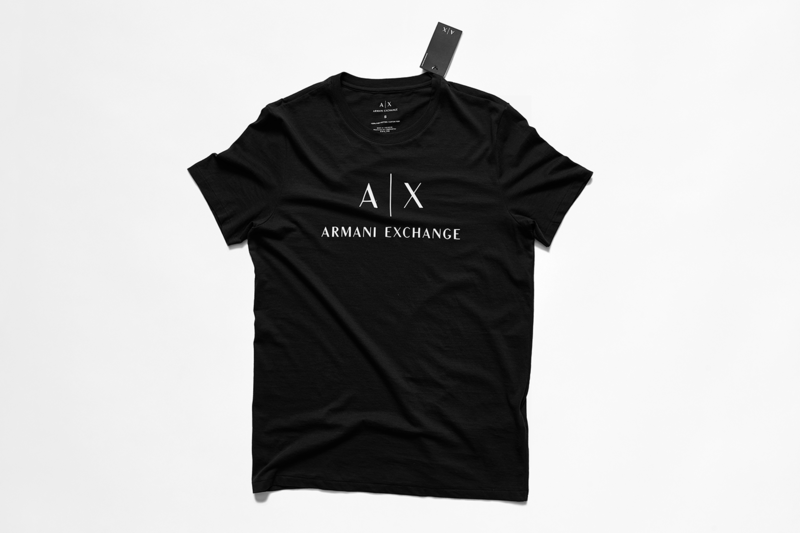 Nowadays, there are 270 stores in 31 countries around the world, placing themselves as the entryway to the Armani world for those young customers who prefer to shop in clothing boutiques instead of department stores.